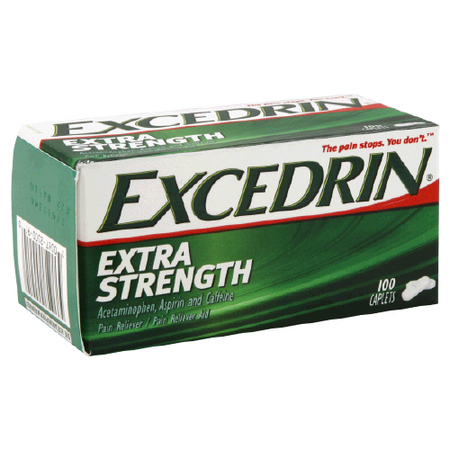 Go to the Excedrin website to get a free bottle of Excedrin. You will be asked to choose which pain relievers you’ve used in the past 12 months. If you choose the “correct” answer, they will mail you a coupon for a free bottle of Excedrin. If you answer “incorrectly” you can print off two $2/1 coupons. Not to lead you in particular direction, but I answered “Tylenol” and am getting a free product coupon. According to the comments, the $2/1 coupon prints immediately so be sure to have your printer ready! Thanks, Common Sense With Money!